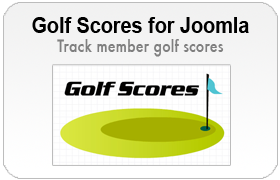 View cart “Golf Scores – Joomla 2.5” has been added to your cart. 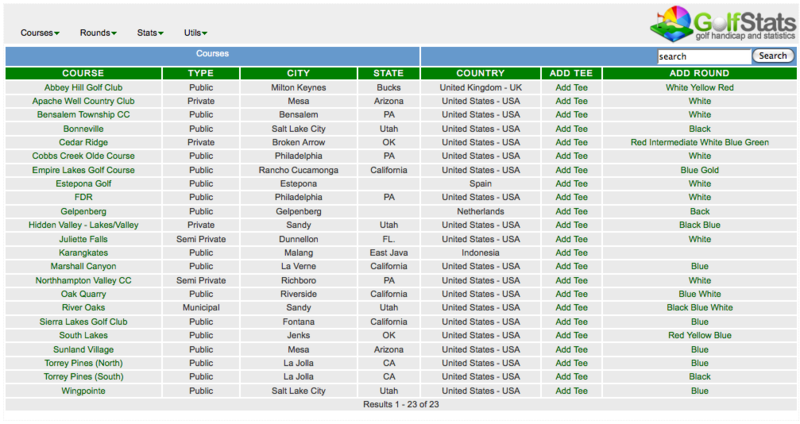 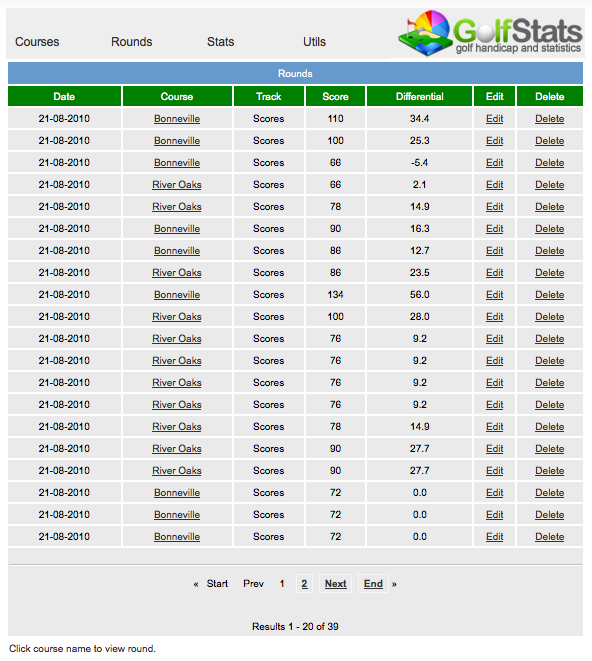 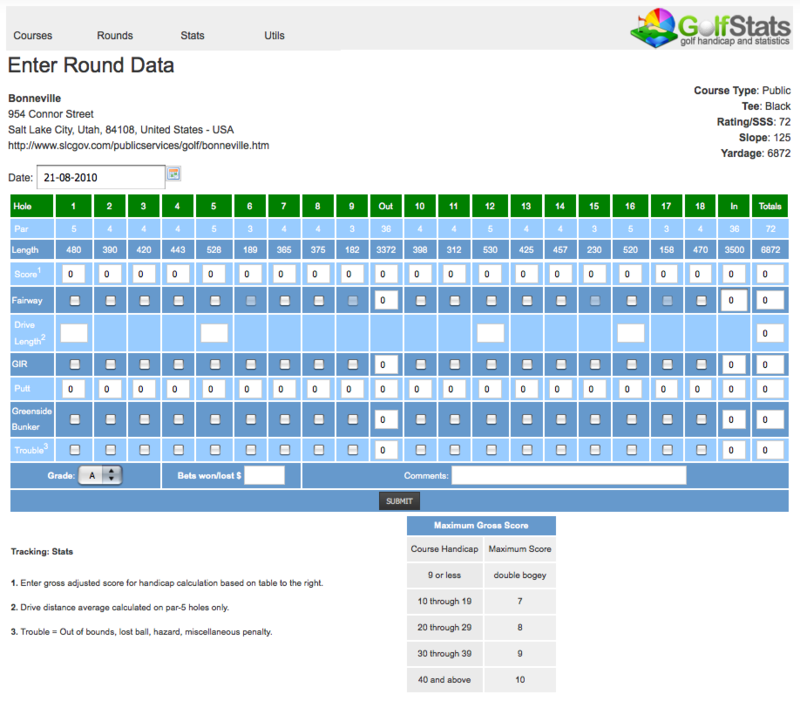 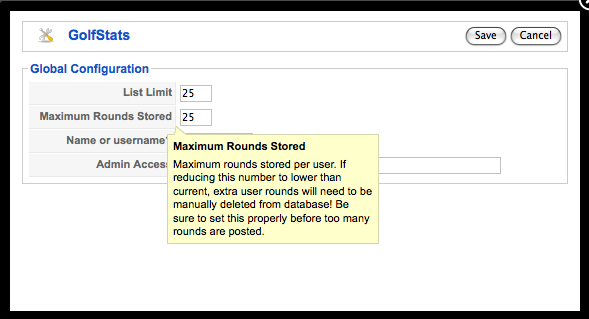 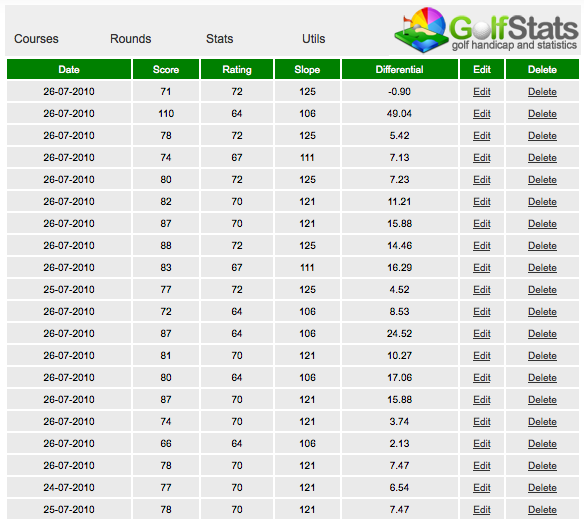 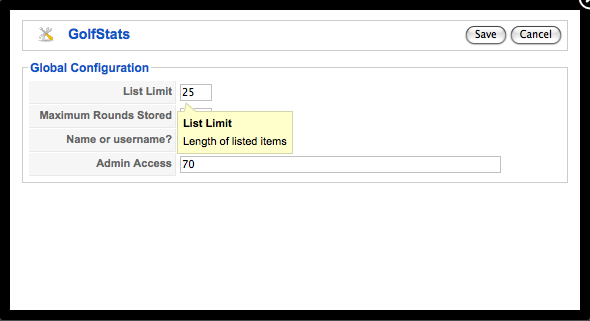 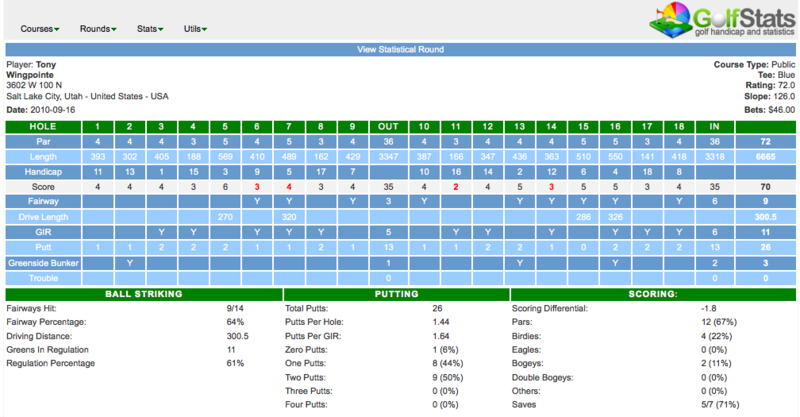 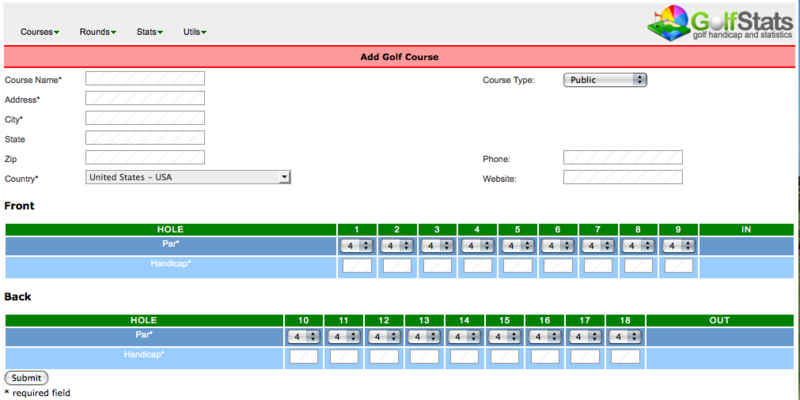 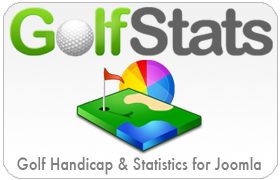 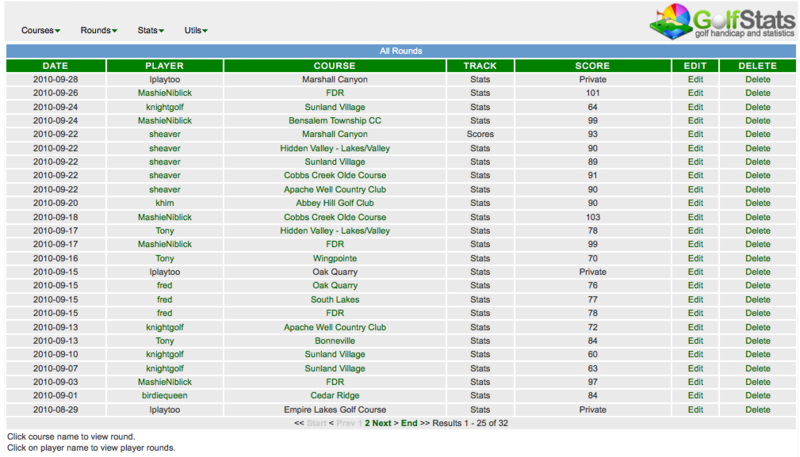 Golf statistics and handicap extension for Joomla 2.5.x. 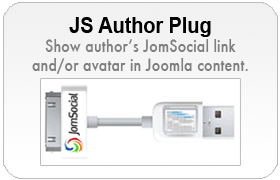 Note: Joomla 2.5.x has been deprecated. 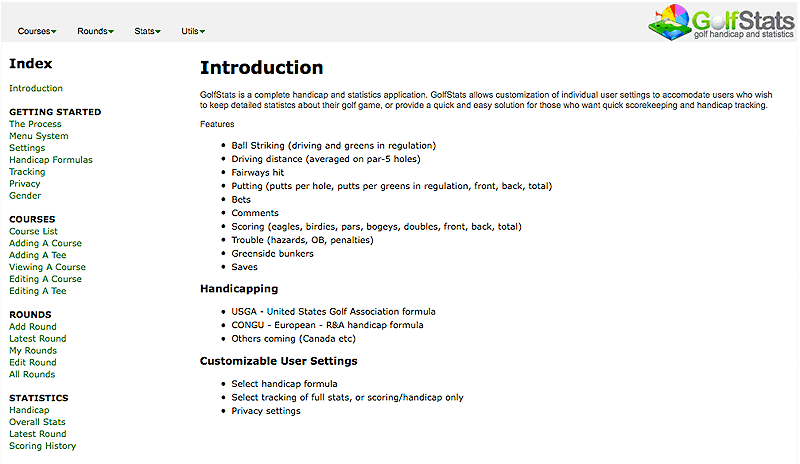 This product is no longer supported, though still available.